UPDATE: POLICE have confirmed the young boy found walking the streets of Korora alone this morning has now been reunited with his mother. 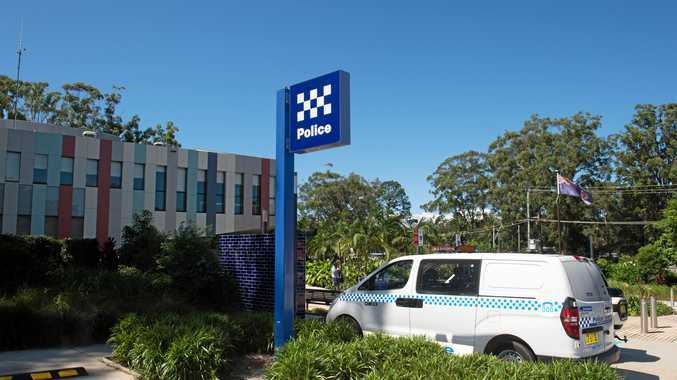 The boy was taken to Coffs Harbour Police Station by officers, before police made a public appeal. 9AM: COFFS Clarence police have located a young boy wandering the streets. He was located in Sandy Beach Road, Korora by a member of the public who alerted police around 8.30am this morning. The boy the is now at Coffs Harbour Police Station and is safe and well and attempting to help officers with his name, police said. Police believe he is around 2-3 years old, wearing a black and white striped t-shirt, beige/fawn shorts with a 'Lightening McQueen' motif. If anyone can assist police to locate his parent(s) or may know where he lives, please call Coffs Harbour Police Station urgently on 02 6691 0799.